Iran withholds payments to Russia for nuclear power plant? Iran has only paid Russia a fraction of what it owes this year for the construction of Bushehr nuclear power plant, according to Russia's top nuclear official. But it is an accusation Iran denies. Russia's top nuclear official Sergei Kiriyenko says Tehran has paid US $ 20 MLN over the past five months. The country should be paying about US $ 25 MLN per month. 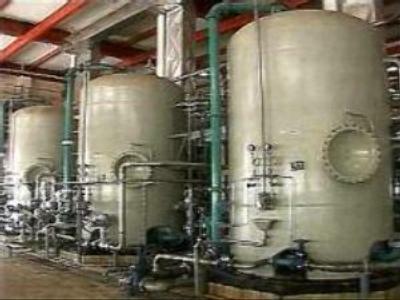 Iran denies withholding payments for the Bushehr plant, saying Moscow is delaying the project due to Western pressure to have the Islamic republic's nuclear work halted.